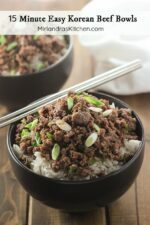 15 minute easy Korean Beef bowls taste just like Korean BBQ and are on the dinner table fast. One pan and a few great flavorful ingredients make this a win. This recipe is easy to adjust for adults that love spice or kids that would rather skip it. Is there any amount of time that is too fast to get dinner on the table? I don’t think so! We love the flavor of Korean beef BBQ but don’t always have the time to thinly slice steak and marinate it. Using hamburger with Korean beef seasonings is cheating for sure but it is also amazingly delicious! It takes me less than 15 minutes to get dinner on the table and I only get one pot dinner. If I feel really fancy I steam some broccoli to go with this dinner but plenty of nights I just steam rice and toss the beef over. The sauce that drips down into the rice is so savory I end up getting a spoon to scoop up every drop I can. I love a bit of red and white pepper in this dish for that authentic flavor but it is still great without if you are a zero spice family. We still have a few more weeks of crazy holiday season left and this is a good recipe to keep handy for busy nights this winter. Heck, it is good in the spring, summer and fall too! 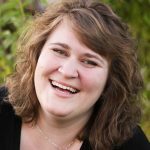 Tools In This Post: I’ve lived with a rice cooker for seven years now and it is a game changer. This is the one we use and we love it. Durable (we have taken it on trips), and cooks both white and brown rice well enough to impress my Korean MIL. If you are going to invest in a rice maker it is worth getting one that has fuzzy logic technology for precision cooking. Love dinner in a hurry? 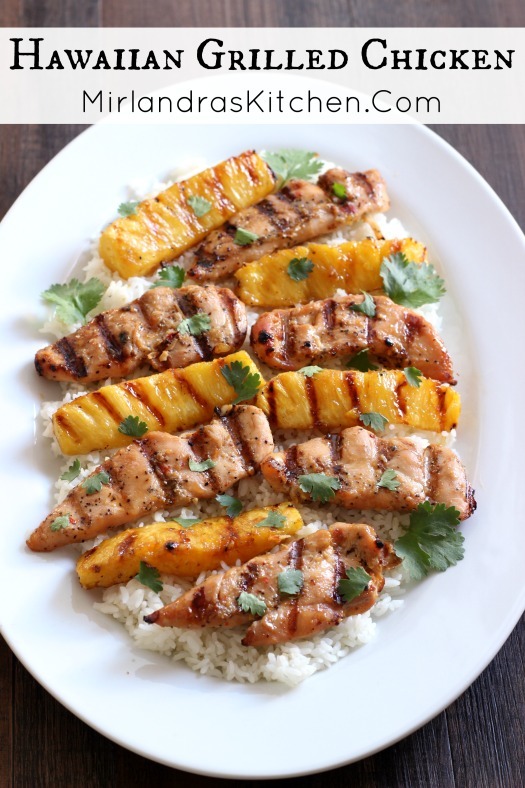 This Hawaiian Grilled Chicken is a simple 20 minute meal that always wins the day. Heat the vegetable oil in a large skillet over medium high heat until warm. Crumble in ground beef and add the garlic. Cook until browned, stirring occasionally about 2-3 minutes. While the beef cooks, whisk together brown sugar, soy sauce, ginger, sesame oil, white pepper and red pepper flakes in a small bowl. After the beef is browned leave the fat in (unless you used a beef with more than 12% fat) and add the sauce mixture and green onions. Stir until well combined and simmer until heated through, about 1 minute. Serve over steamed rice. Garnish with additional onion and sesame seeds if desired. Spice Level: I find that the red pepper flakes and white pepper are about as spicy as a mild or medium hot sauce somewhere like Taco Bell. If you like food milder, leave out both and consider using ¼ tsp. of coarsely ground black pepper instead. If you like spicy, add more and have fun! Serving Suggestion: Korean beef is great by itself over steamed rice. 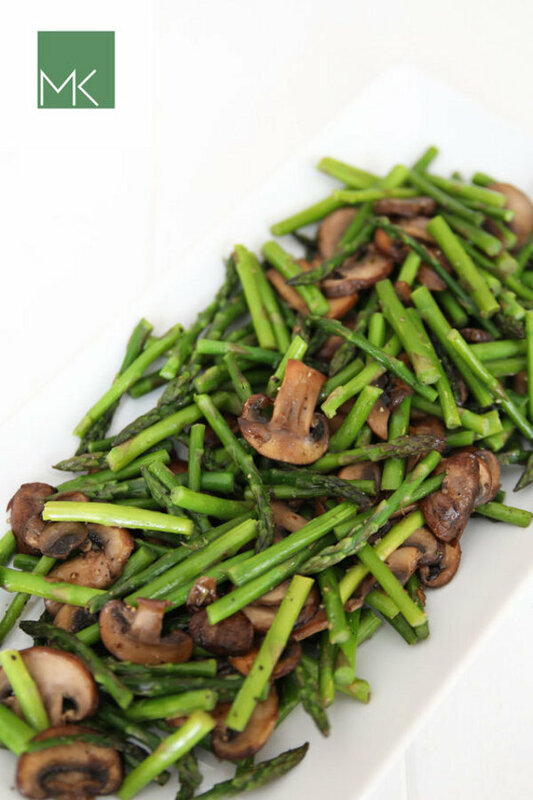 If you want to get some veggies in, prep some frozen broccoli or steam some while you cook. Alternately this goes well with a cucumber salad or a lettuce salad with Asian dressing. Prep Tip: I buy ginger already grated in the fresh herb section of my grocery store. Gourmet Garden makes a good one and it is a fast solution to add lots of flavor to my cooking.